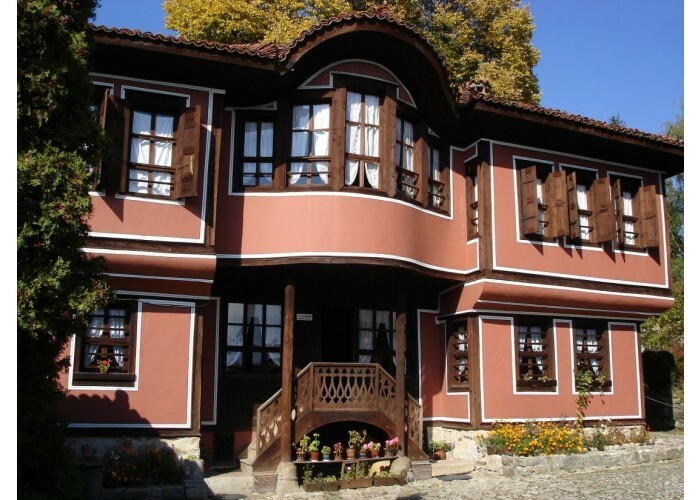 The day starts with walking tour of Melnik. 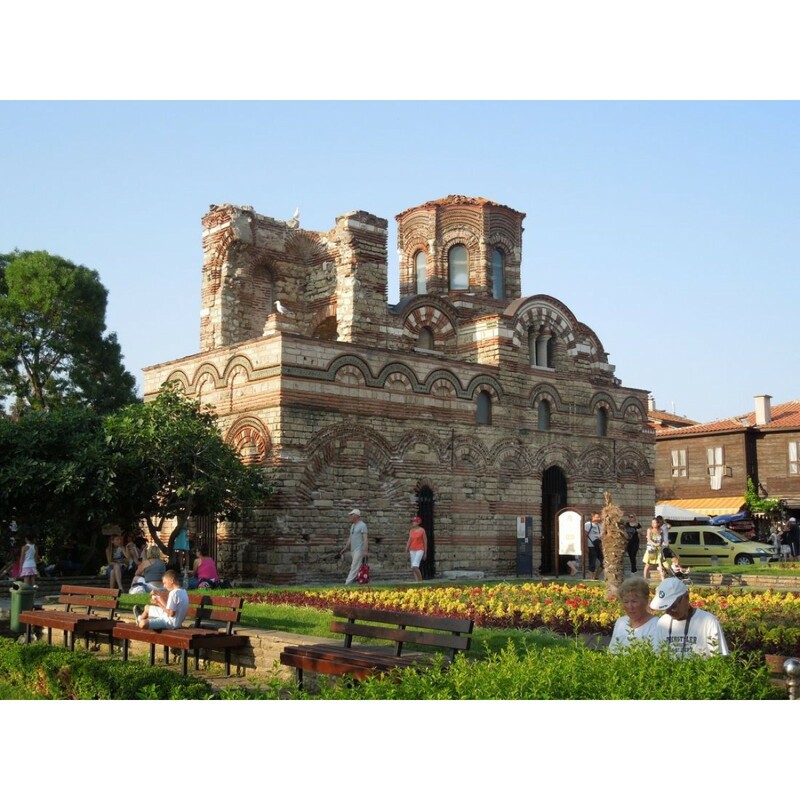 Then we continue to the oldest town in Europe – Plovdiv and Bachkovo monastery, which is one of the largest and oldest Orthodox monasteries in Europe. 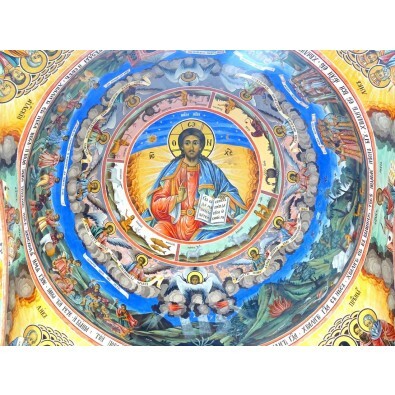 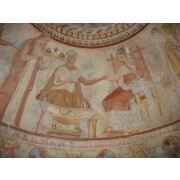 This day you will see a Thracian burial mound and tomb famous for its well-preserved frescoes. 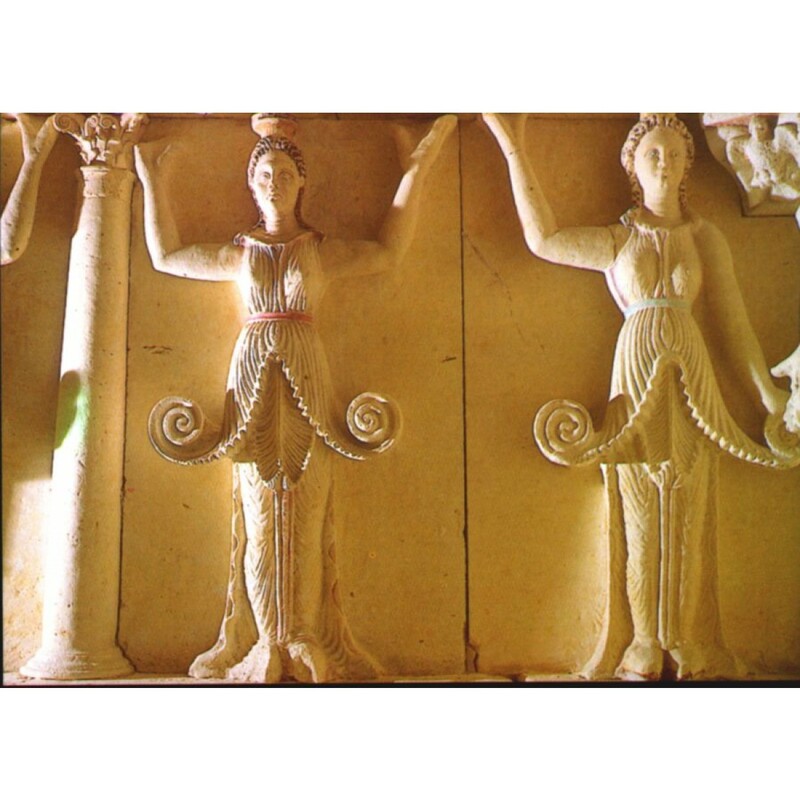 The archaeological complex Perperikon is one of the most ancient monumental megalithic structures, entirely carved into the rocks, which is as well as a rock of worship. 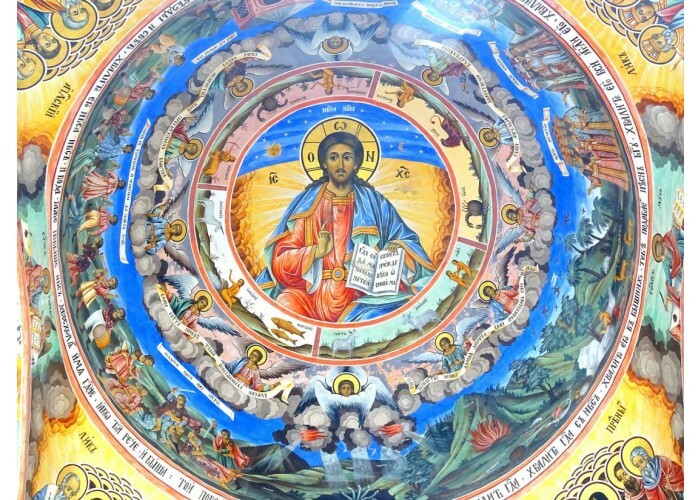 Finally we will visit Tatul, the place where Orpheus was buried. In this day you will discover present day town Varna, where we will visit Archaeological museum in Varna, which houses an extraordinary collection, including 6,000-year-old gold. 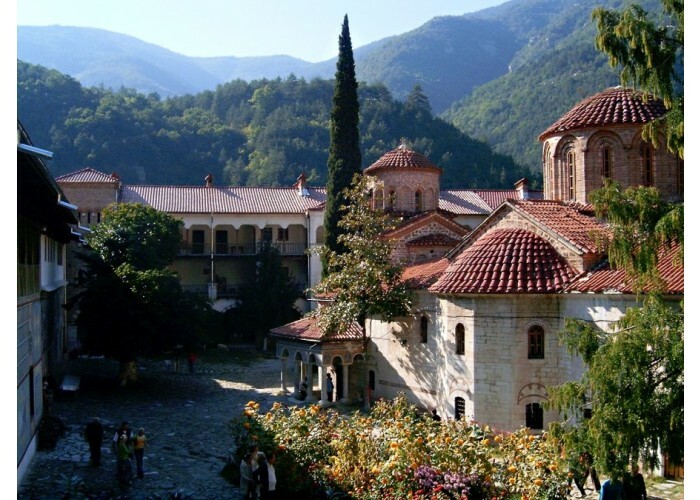 The last place for visit in this day is Aladzha Monastery - one of the few cave monasteries in Bulgaria. 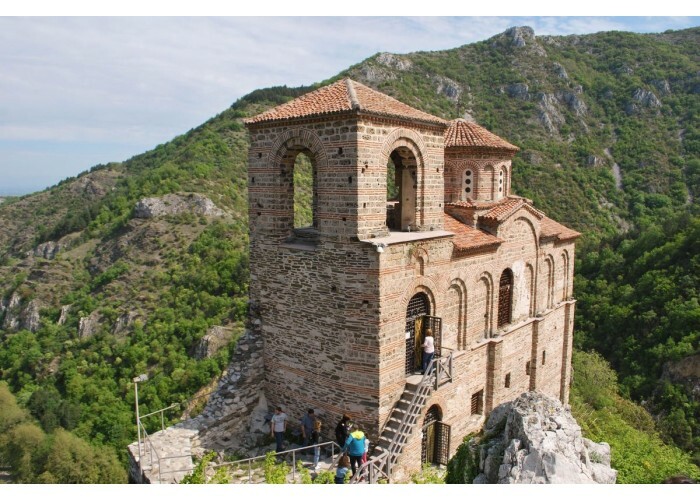 We will visit the Horseman of Madara, a huge proto-Bulgarian basrelief carved into a cliff. 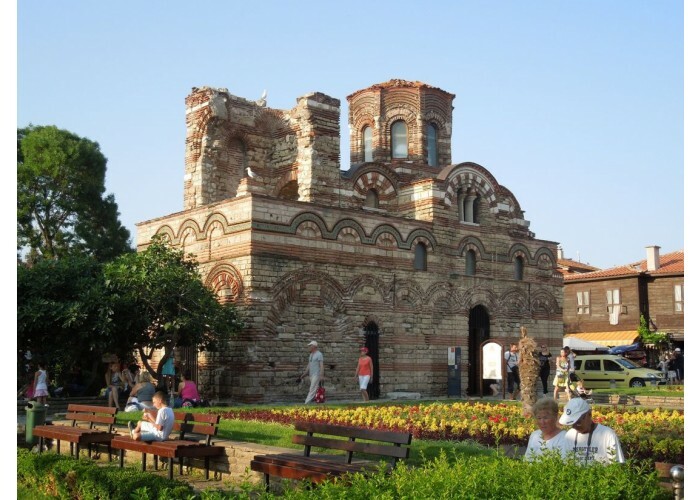 We continue to the Preslav, the capital of First Bulgarian Kingdom. 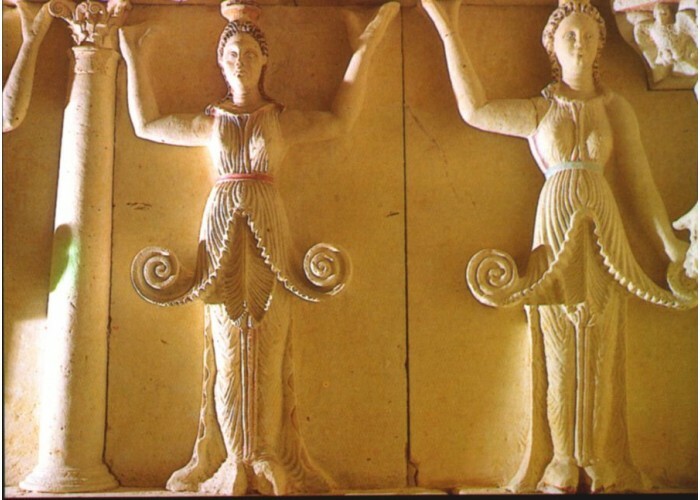 Then we go to the most famous Thracian tomb in Sveshtari, which is built in the early 3rd century BC and is painted and lined with semi-columns of goddesses with upraised arms. 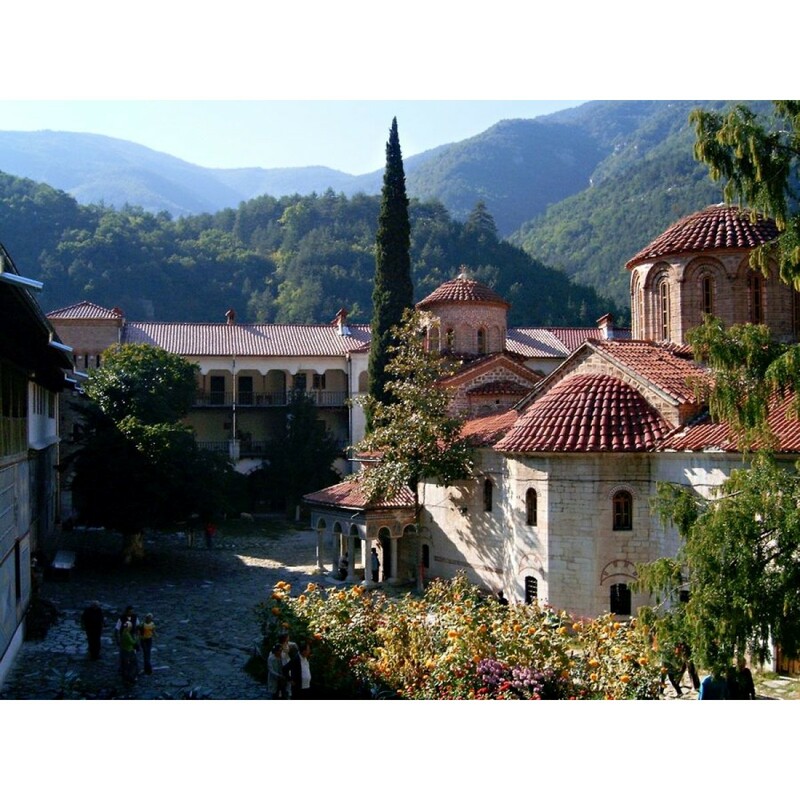 The day is dedicated to the the capital of Second Bulgarian Kingdom – Tarnovo and the gorgeous town-museum Arbanasi. 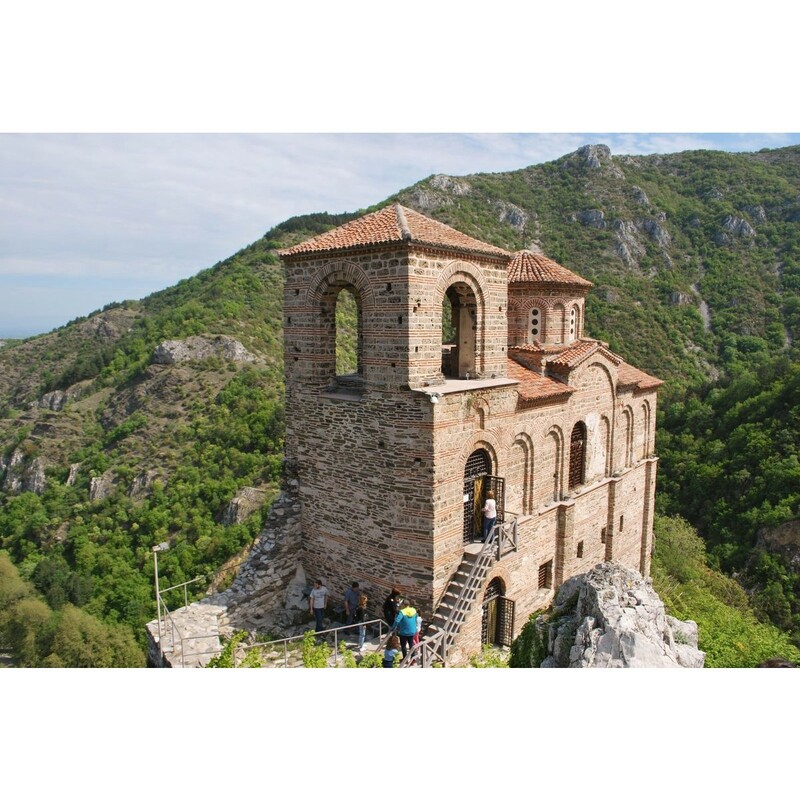 During the tour you will see all the most significant historical and archaeological places, most UNESCO sites, present day big cities and small villages, monuments and traces from communist era. 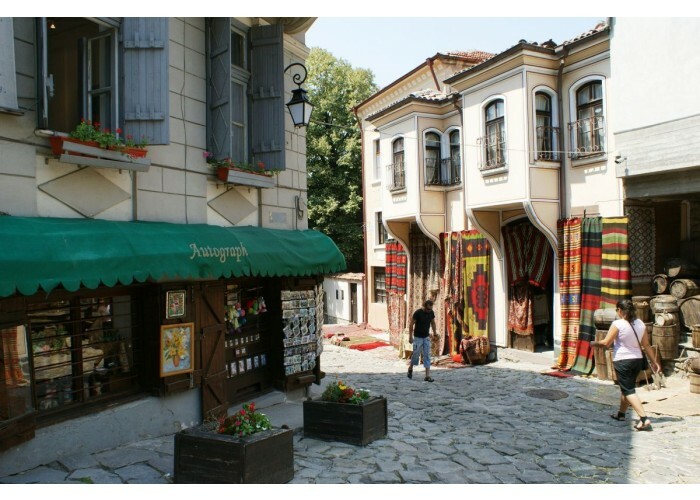 You will enjoy delicious traditional food and wine and discover the best kept secret in Europe - Bulgaria!